Where can we buy Pokeball transparent LEDs? Thanks to our new form where people can share with usa photo and ask us where could they buy it from, someone has seen in Reddit an awesome Crystal LED Pokeball set and asked us where could they buy it from! 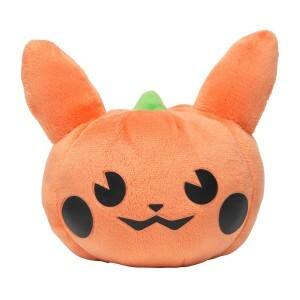 It took us barelly 10 minutes to find this awesome collecable piece, and it is from a store in Etsy. They have Mew Pokemon Pokeball, Eevee, Scyther, Gengar, Mewtwo, Arcanine, Dragonite, Charizard, Blastoise, Alakazam and of course, Pikachu! 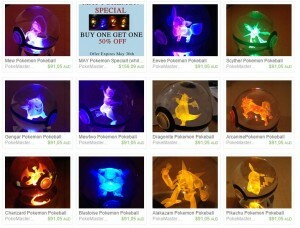 Get your crystal LED pokeball now! 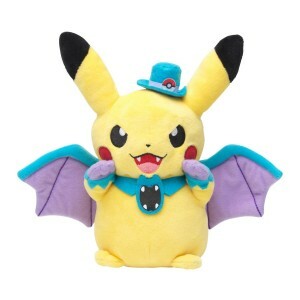 This entry was posted in Toys & Games and tagged Alakazam, Arcanine, Blastoise, Charizard, Dragonite, Eevee, Gengar, Mewtwo, pikachu, pokeball, pokemon, Scyther on May 20, 2015 by WhereCanWeBuy.